Founded in 1898, Benz, an industrial lubricants manufacturers and industrial lubricants supplier, has been a leader in supporting manufacturers by developing industrial fluids and lubrication technology for over 120 years. Founded in 1898, Benz – a leading industrial lubricants manufacturer, supplier and metalworking lubricants company – has been a leader in supporting manufacturers by developing industrial fluids and lubrication technology for over 100 years. Through the rapid rate of technological change brought on in the past century, we’ve learned to adapt, and our team of industry experts has formed a deep understanding of how carefully formulated products – along with the right people – can meet the challenges of a global industrial market. With one of the largest on-site storage facilities for raw materials in the Midwest, an innovative oil analysis laboratory and unmatched technical resources, Benz has the capabilities required to take a product from a customer need, through the R&D process, into production and to the customer – providing unparalleled value. This type of process and commitment to our customers has allowed us to excel as a product developer and manufacturer. We pride ourselves on consistently meeting the evolving needs of manufacturers, and helping our customers move the needle. Benz has always taken pride in having the right people in place to help our customers succeed. Meet our leadership team below. Based in Milwaukee Wisconsin, Benz Oil Inc. has a 100+ year legacy of providing lubricants to the automotive and industrial sectors. Since 2014, Dixon Benz has served as Chairman of the Board for Benz company. His leadership and experience has helped Benz play a prominent role supporting a broad customer base as industry needs and demands have changed through the decades. He continues to provide guidance and oversight to the delivery of the Benz strategic plan as the company is investing for its future. In 2014, Dixon Benz II was promoted by the Benz Board of Directors to the role of CEO making him the third generation leader of the company. 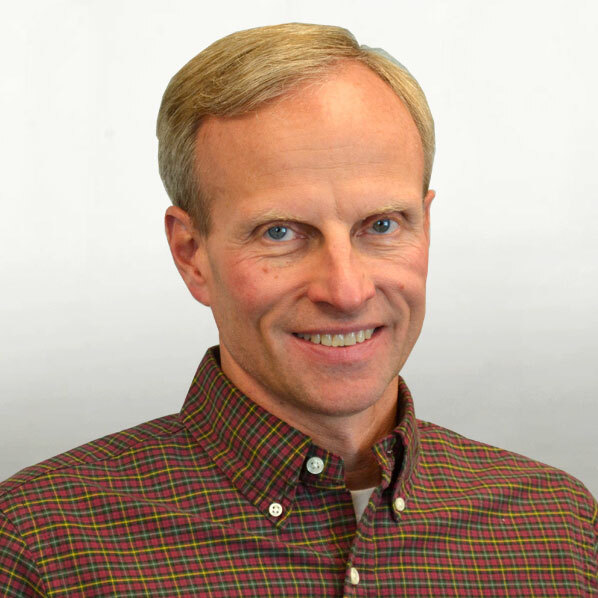 Throughout Dixon’s tenure at Benz, starting in 1991, he has had the opportunity to work in all aspects of the company. He started in sales and marketing roles and was promoted to Executive Vice President. In 2008, he was named Chief Operating Officer where he was responsible for all day-to-day activities. Dixon is responsible for executing on our strategic initiatives, creating a corporate culture that recruits and retains top-talent and ensuring that our customers remain competitive in a dynamic and ever changing world. He has been actively involved with the Independent Lubricant Manufacturers Association (ILMA) and served on their Board of Directors from 2001 – 2007. With his experiences at Benz and succeeding at all levels of the organization, he is the ideal person to move Benz into the next phases of its strategic goals. 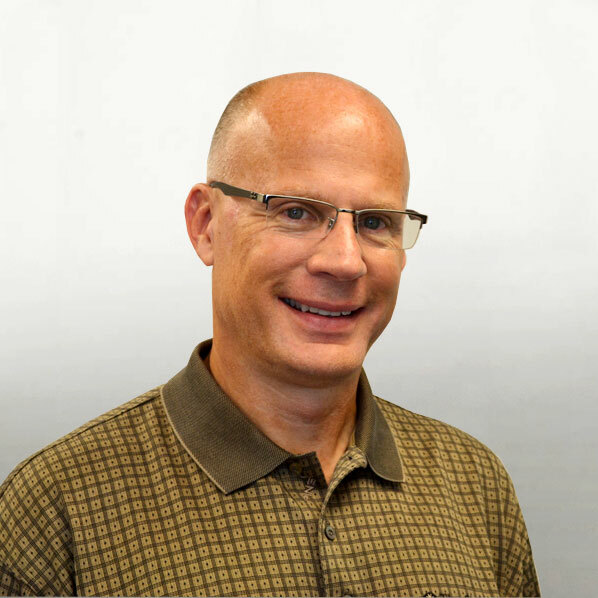 Dave Fuerst joined the Benz team in Janurary 2016 as Vice President of Sales and Marketing and is responsible for achieving the company’s growth plans and targets and in implementing key corporate goals and objectives. Fuerst most recently served as Castrol Industrial North America Inc’s President and CEO from 2008-2015. Prior to that, he held various sales, marketing and operations-related positions within Castrol. He started his career with Mobil Chemical, Pittsford, New York. 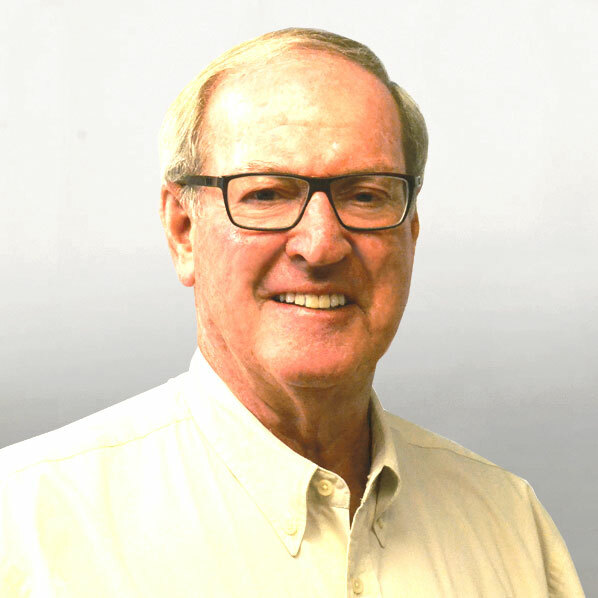 John has provided 33+ years of significant contribution to the global industrial lubrication industry and is recognized as a developer of breakthrough technology in synthetic metalworking fluids. John joined Benz in 2009 after working for DA Stuart and Castrol Industrial in various technology roles that included global reach. 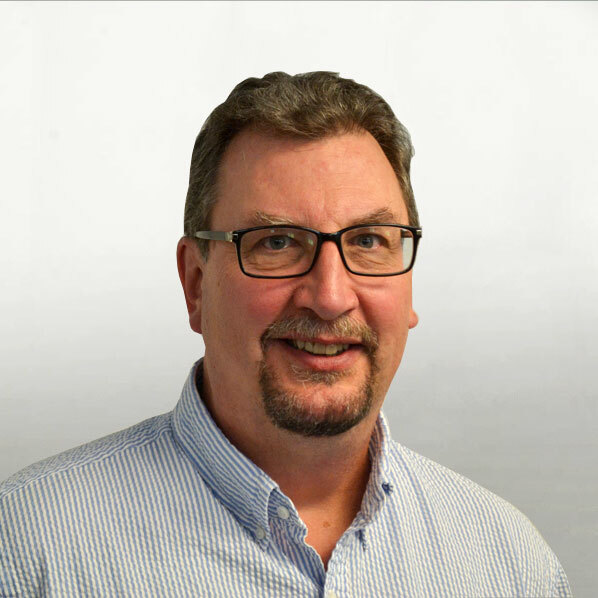 At Benz, John is responsible for developing leading technology and products that support our customer’s needs, providing strong analysis capabilities to support on-going sampling program and troubleshooting, as well as leading the quality control activities. 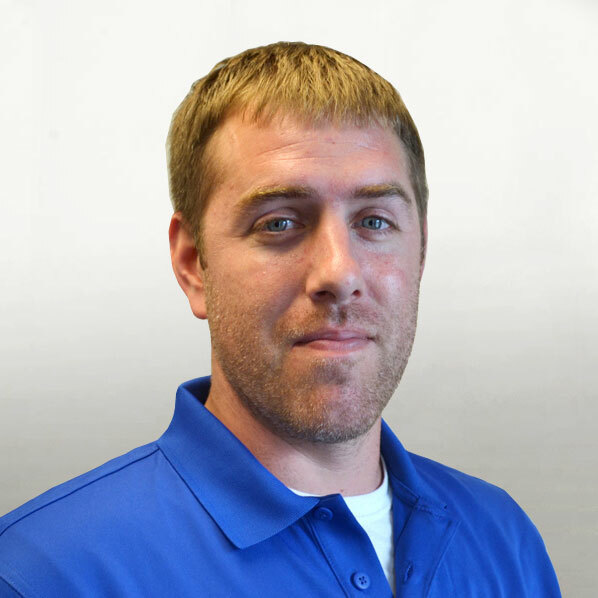 As Plant Manager, Jeff is responsible for the production of finished goods of the Benz product line and the ongoing supply of raw materials. Quality of Benz products is a key focus for Jeff, as well as logistics of bulk and package good deliveries on Benz Trucks, and overseeing all plant, building and fleet maintenance. Jeff joined Benz in 2007 and was promoted to plant manager in 2010. Want to be an authorized distributor? Read the latest news and announcements from the Benz team. New hires, product launches and more. Interested in a rewarding career in the industrial lubrication industry? Learn about our current career opportunities here. For over 100 years, Benz – a leading industrial lubricants manufacturer and metalworking lubricants company – has been moving lubrication forward. Contact us to learn how we can help you solve your industrial challenges and how you can be the next chapter in the Benz story.